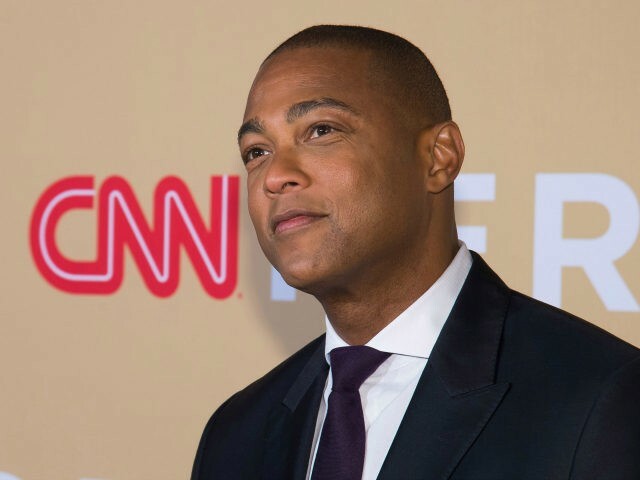 CNN anchor Don Lemon used ABC’s cancellation of Roseanne on Tuesday to blast President Donald Trump as a “racist” who traffics in the same type of racism as Roseanne. ABC cancelled the show on Tuesday hours after Roseanne Barr tweeted that former Obama adviser Valerie Jarrett was a product of the Planet of the Apes and the Muslim Brotherhood. “If you watch the show, then you’ve bought into it and you believe it,” Lemon continued.